SoCalGas Budget Update: 70% Remaining, Sell and Reserve! Sign the New Contractor Participation Agreement Here! As of now, 70% of the SoCalGas Only program incentive budget is remaining. Budget updates are scheduled to go out twice a month unless stated otherwise. Please contact your account manager to see how you can take advantage of the remaining incentive budget. Newly trained BPI BAs will no longer need mentoring in order to perform testing for projects. This also applies to new contractors joining the program. Although mentoring is not required, it is highly recommended. To schedule a mentoring session, please contact your account manager. Are Your Windows Open or Closed? In mid-February of 2017, Snugg Pro released V5.5 of their energy-modeling software. Contained within the update was an option which allow modelers to choose “Yes” or “No” for “Window Venting.” At the time, window venting was a new energy modeling concept affecting the operation of a home’s HVAC system. The window venting choice made by the modeler had a direct impact on the modeled energy-savings for the project. Around the same time as the Snugg Pro revision, the folks at OptiMiser added a window venting option to their software as well. The purpose of the window venting option is to more accurately model the home’s energy use. If “Yes” is selected for window venting, the software assumes the homeowner opens the windows and doors based on the temperature difference between the indoors and the outdoors to take advantage of free heating and cooling. This opening of the windows and doors supplements the HVAC system allowing it to run less, therefore using fewer kWh for cooling and fewer therms for heating. If “No” is selected for window venting, the software assumes the homeowner does not open the windows or doors to supplement the HVAC system, thereby relying solely on the HVAC system for all of the home’s heating and cooling needs. All Advanced Default path projects, and Advanced Custom path projects that do not submit utility bill data shall check “Yes” for the Window Venting option, on both the base and improved screens. Advanced Custom path projects that submit utility bill data should check “Yes” or “No” for the Window Venting option depending on how the home is operated. For Advanced Default path projects and Advanced Custom path projects that do not submit utility bill data, contractors/auditors are no longer required to select “Yes” for window venting. When building energy models in Snugg Pro or OptiMiser contractors/auditors shall be allowed to select either “Yes” or “No” regarding window venting. This determination should be made based on how the home is actually operated. If the homeowner opens the windows to take advantage of the temperature difference between indoors and outdoors to supplement the HVAC system, the contractor/auditor shall select “Yes” for window venting. If the homeowner relies solely on the HVAC system for all the home’s heating and cooling needs, the contractor/auditor shall select “No” for window venting. No matter what condition the contractor/auditor selects for window venting, the same condition (either “Yes” or “No”) must be selected in the energy model for both the baseline and the improved conditions. To reiterate, contractor’s and auditors will no longer be required to select “Yes” for window venting on Advanced Default path projects and Advanced Custom path projects that do not submit utility bill data. Instead they should select “Yes” or “No” based on the way the home is actually operated. These measures contribute to the minimum 10% energy savings requirement in Advanced Home Upgrade. The Contractor Participation Agreement that was updated in 2018 to be more contractor-friendly is now available on the contractor website here. This document must be signed and returned to your account manager to remain active in the program. Please ask your account management team if you have questions about any changes. With the SCE/SoCalGas Joint Program winding down before the end of the year, we wanted to be sure contractors and auditors working in (or thinking about working in) the SoCalGas territories understand that the SoCalGas Program is open and will remain open for business. 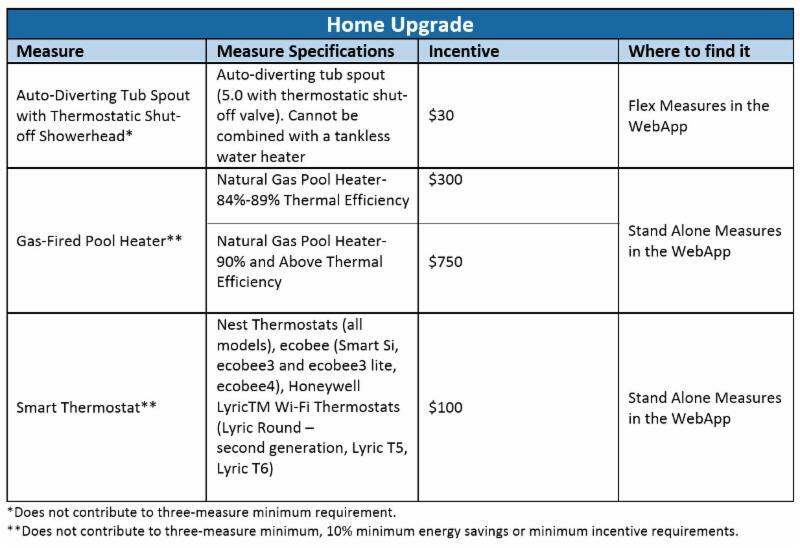 In addition, the Program has added new measures including smart thermostats, auto diverting tub spouts and pool heaters to help entice prospective customers. 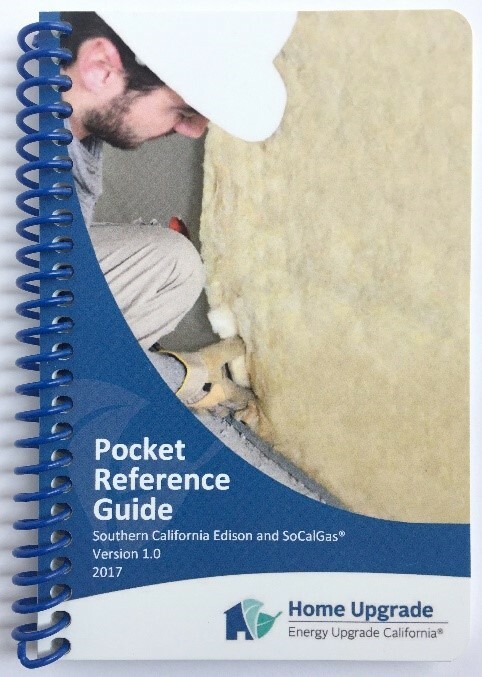 For specific dates regarding the SCE/SoCalGas Energy Upgrade California Home Upgrade Joint program closing, please see the QC Corner article in the July 1, 2018 SCE/SoCalGas Joint Program newsletter, or contact your account manager. The SoCalGas program is scheduled to operate unchanged through 2018 and into 2019. In 2019, the program will be revamped and run by a third-party implementer. At this point in time, the design of the new program has not been established by a non-utility implementer. The SoCalGas territory covers a large geographical area served by a variety of municipal electric suppliers allowing contractors the ability to work in many different regions. Key areas include LADWP territory and the city of Riverside — due to larger incentives offered when working in these areas. If LADWP and the city of Riverside are out of your normal service territory there are still many other opportunities for you to bring more homeowners into the program. For specifics regarding a particular territory or any of the new energy-efficiency measures contact your account manager for details. 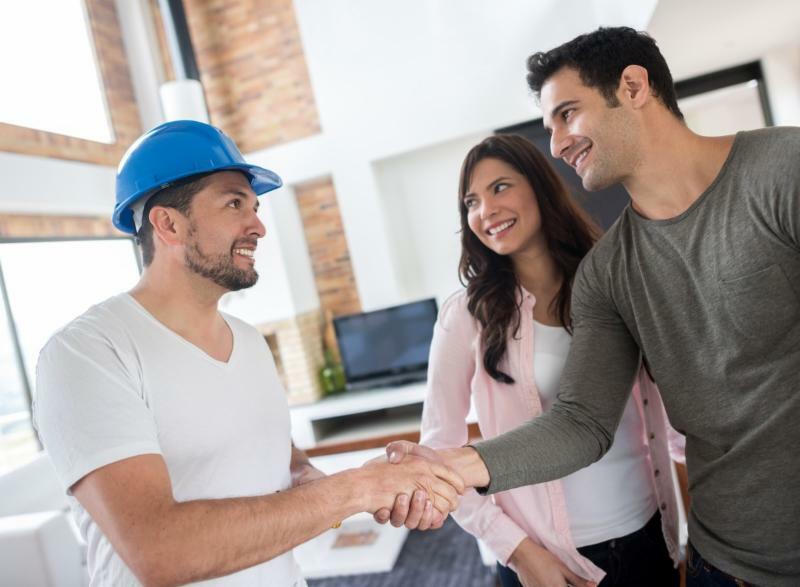 Your customers have a choice when it comes to finding the REEL lender that’s right for them when completing a Home Upgrade project or other energy efficiency improvement. And you have the resources you need to connect your customers to those lenders. Here are a few tips to help you make that connection. Explain that REEL offers lenders you can trust. 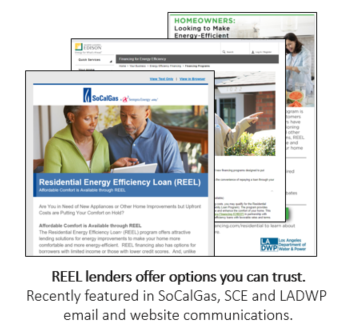 REEL financing is promoted by the state of California, with the support of SCE and SoCalGas. 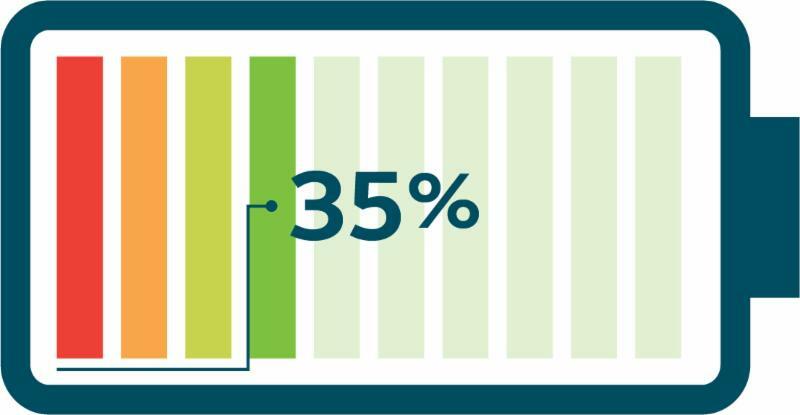 If your customer is a technology user, direct them to GoGreenFinancing.com, where they’ll find everything they need to learn more about REEL—including finding the lender who’s right for them. If your customer prefers paper, give them a copy of the REEL Lenders Chart (which contains general information about all lenders) or share a copy of the appropriate REEL Lender profiles (which provide detailed information about specific lenders). Visit GoGreenFinancing.com to fill out an application and complete the 1-hour program training online, anytime. Or, contact the REEL Contractor Support team at 1-800-484-0109 or Email. Joint Program Closing August 31 or When Funds are Depleted! 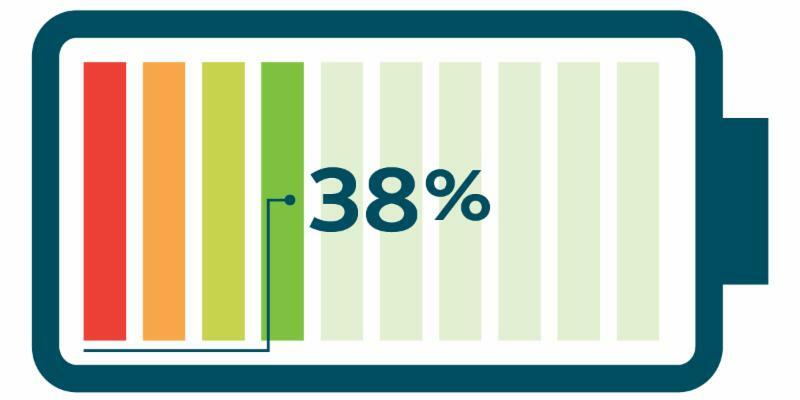 As of now, 38% of the Southern California Edison (SCE) program incentive budget is remaining. Budget updates are scheduled to go out twice a month unless stated otherwise. Please contact your account managers to see how you can take advantage of the remaining incentives. The last day to reserve projects in the SCE/SoCalGas territory will be August 31, 2018 by 6 p.m. PST unless program funds are exhausted before this date and time. It is imperative that you reserve your projects, receive confirmation as soon as possible, and before construction begins to ensure you protect your company from liability. This will help maintain your good reputation with your customers. The last day to post-retrofit submit projects in this territory will be October 31, 2018 by 6 p.m. PST. In order to receive an incentive, all projects reserved by August 31, 2018 must be post-retrofit submitted with all required documentation by October 31, 2018. 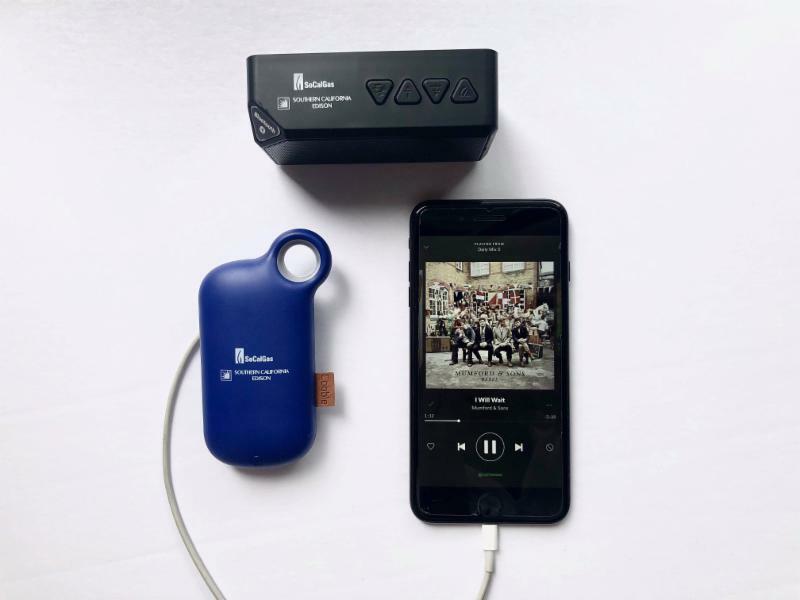 Participting Contractors can now work with any third-party BPI BAs in the marketplace toa perform diagnostic testing for Advanced Home Upgrade and offer customers this pathway with a BPI BA on-team rather than on-staff. Newly trained BPI BAs will no longer need mentoring in order to perform testing for projects. This also applies to new contractors joining the program. The Contractor Participation Agreement that was updated in 2018 to be more contractor-friendly is now available on the contractor website here. This document must be signed and returned to account managers to remain active in the program. Please ask your account management team if you have questions about any changes. It’s hard to believe we are approaching the end of the SCE/SoCalGas Joint Program’s lifecycle. Almost 12,000 homes have gone through the program since its inception. Considering the program’s modest beginning when very few home performance contractors or BPI analysts were in the area, we have all come a very long way helping homeowners save money on utility bills while adding comfort and increasing health and safety in their homes. Contractors, auditors and their teams should be very proud of their contributions in terms of energy-savings and reduced emissions with the energy-saving measures they installed for their customers. Adding to that, the comfort, health, and safety aspects that were provided to homeowners, you all have a lot to feel good about. August 31, 2018 will be the last day to create new projects and reserve incentive dollars, unless all remaining incentive funding has been exhausted prior to that date. If you miss the August 31 project creation date your project will not be accepted. October 31, 2018 will be the last day projects may be Post Retrofit submitted to the Program. Based on budgeting and accounting procedures these dates are firm. 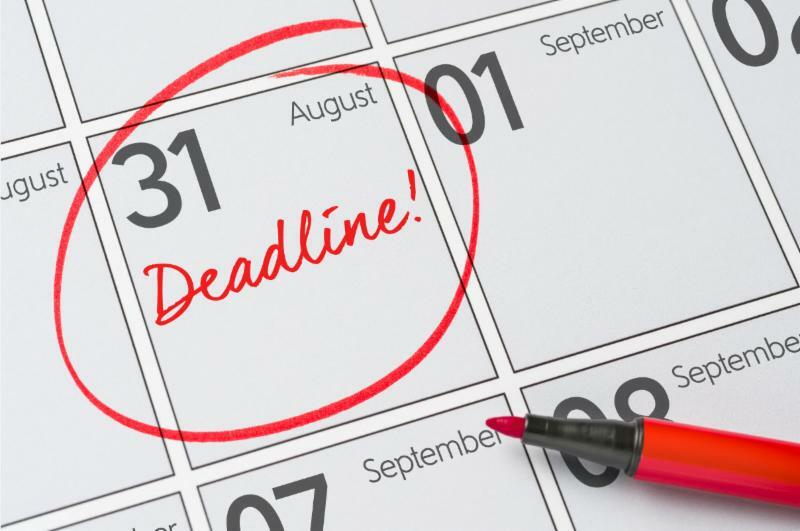 If you met the August 31 project creation date but missed the October 31 Post Retrofit submission date, your project will not be processed and no incentive will be paid out. Please take note of these dates and be sure your submissions are made prior to the deadlines to prevent any unsatisfied homeowners or contractors. We encourage all contractors and auditors to submit their projects in a timely manner. Once projects have been Post Retrofit submitted they will work their way through the review process. If during the review it is determined a contractor/auditor needs to submit additional documentation or perform additional work, those project issues will be accommodated after October 31, but must be completed by November 30. Program Management will be working alongside ICF and RHA to ensure that all projects are processed in a timely manner before the final deadline. We encourage all contractors and auditors to reach out to their account managers with any questions or concerns as soon as possible. This communication will go a long way in helping to ensure that we close out each and every project before November 30. We understand unexpected issues arise. Alerting your account manager or program manager at RHA will allow us to help you make sure small issues do not turn into big issues. PLEASE TAKE NOTE: The SoCalGas program is scheduled to operate unchanged through the entirety of 2018 and into the second quarter of 2019. In 2019, the program will be revamped and run by a third-party implementer. At this point the design of the new program not been established. 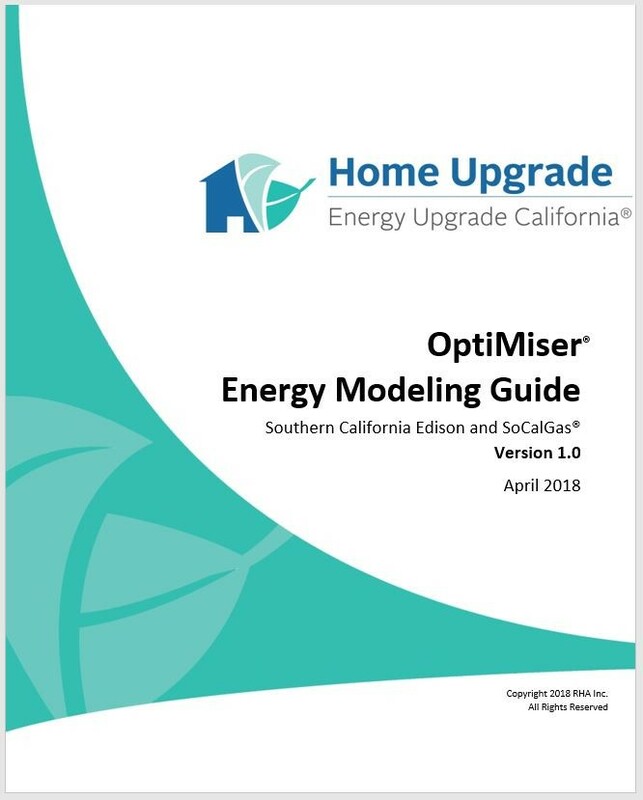 Greetings to all Participating Contractors in the Southern California Edison (SCE) and SoCalGas® Energy Upgrade California® Home Upgrade Program. With spring already here, we are happy to inform you of the program updates to keep you ready for the season. Thank you to all contractors who have been actively inquiring about the Program and are eager to give their customers energy savings and comfort. Please note important updates below and as always, reach out to your account management team with any questions. Please note that the updates listed for the SCE/SoCalGas program below also apply to the SoCalGas only program. If you have any questions, please contact your Account Management team. Previously, when black organic matter (BOM) was identified in a household, the program required remediation of the BOM. 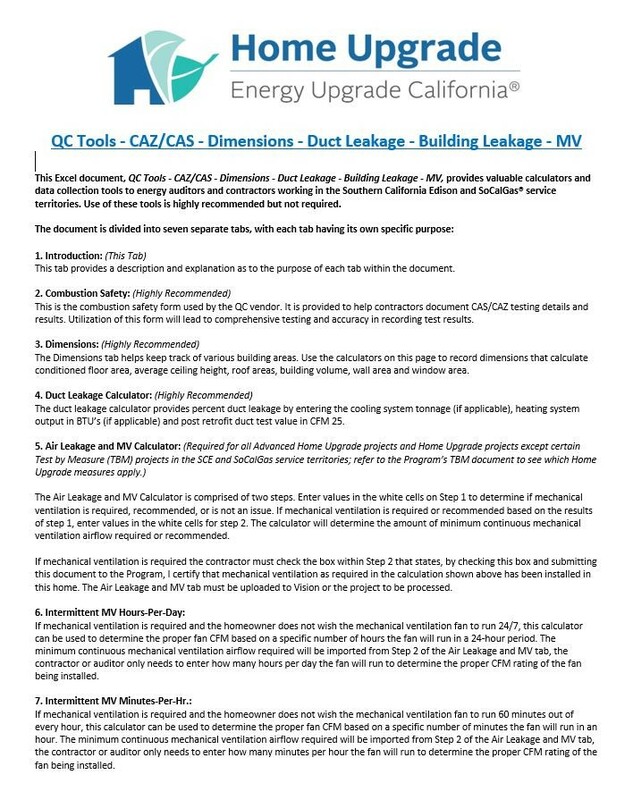 Contractors were required to submit an abatement letter from a qualified abatement company describing the type of matter that was found, the location, and how it was remediated prior to the project moving forward. After an in-depth consultation with the Building Performance Institute (BPI) the program has determined this process will no longer be required. The program still strongly recommends in cases where BOM is discovered, that the BOM be inspected and remediated by a qualified abatement company. When the contractor, auditor or Energy Field Technician identifies BOM, a Notice of Unsatisfactory Conditions (NOUC) must be completed. The comments section of the NOUC should be used to describe the BOM, its location, and a recommendation that it be inspected and remediated. The completed NOUC must be signed by the homeowner or the "Customer refused to sign" box shall be checked. One copy of the form is to be left with the homeowner, one copy is for the contractor or auditor's files and one copy must be submitted to the program. A blank copy of the Notice of Unsatisfactory Condition can be found on the contractor website here. In June 2017, the Department of Energy (DOE) instituted new rules that regulate the testing and rating of water heaters. In the past, water heaters were rated by Energy Factor (EF). Until recently, EF was the only rating method used to determine water heating efficiency. 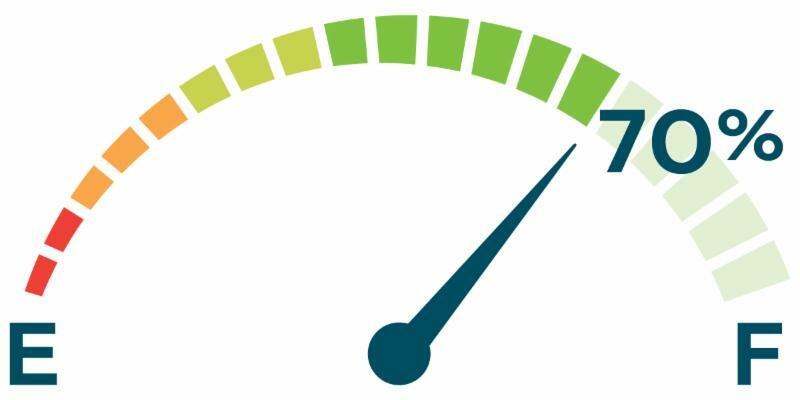 New test methods and labeling requirements now in effect utilize Uniform Energy Factor (UEF) as a measure of efficiency. ENERGY STAR® has minimum specifications for water heaters rated in both EF and UEF. Any water heater submitted to the Program rated in UEF which meets the current minimum ENERGY STAR UEF standard shall be approved by the program. Any water heater that is rated in EF and meets the current program minimum EF standard shall continue to be approved by the program. UEF criteria will only be used when an EF rating is not available. When a water heater is installed in an Advanced Home Upgrade Path project and it is rated in UEF, the auditor shall enter the actual UEF value of the water heater into the energy modeling software program if it meets the current ENERGY STAR minimum UEF value. 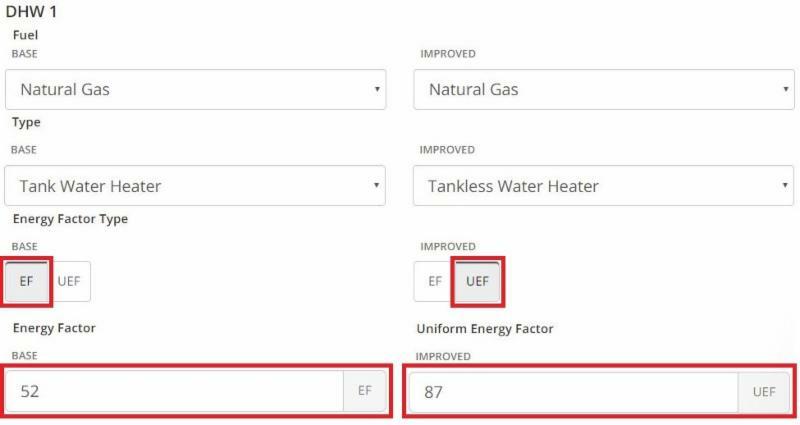 When a water heater is installed in an Advanced Home Upgrade project and it is rated in EF, the auditor shall enter the actual EF value of the water heater into the energy modeling software program if it meets the current program minimum EF value. When a water heater is installed in a Home Upgrade project and it is rated in UEF, the homeowner or contractor will be eligible to receive an incentive if it meets the current ENERGY STAR minimum UEF value. 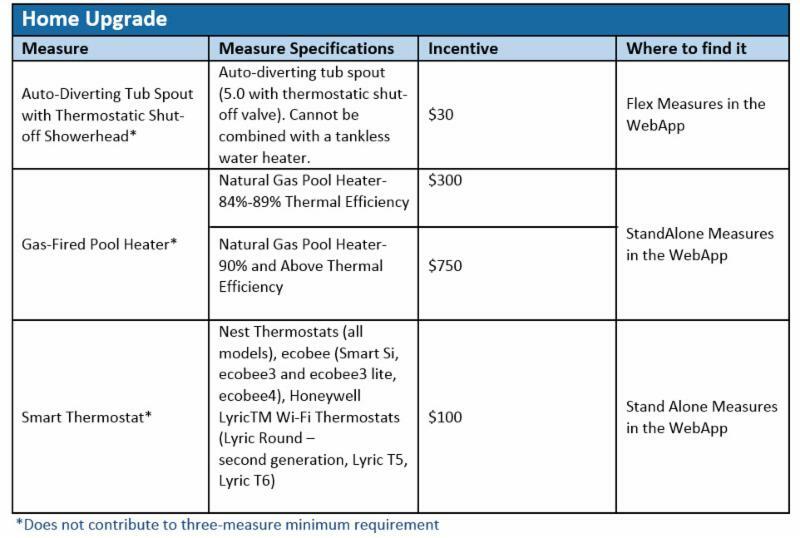 The incentive value will be based on the lowest dollar value for water heating equipment (of the same type) paid by the program. When a water heater is installed in a Home Upgrade project and it is rated in EF, the homeowner or contractor will be eligible to receive an incentive based on the current incentive value for the type and efficiency rating of the water heater installed. For quite some time, the DOE has been working on a change to the way water heaters are tested and rated. Effective June 2017, DOE instituted their new procedures. Since then, software developers and programmers have been hard at work integrating the DOE's new rating system into various energy modeling software programs. The behind-the-scenes professionals at Snugg Pro and OptiMiser have been making subtle but important changes to their software. Both software programs now accept water heater efficiency with the traditional EF rating or the new UEF rating. Depending on when a water heater was produced, its efficiency may be rated in either EF or UEF. No matter how the unit is rated, Snugg Pro and OptiMiser can model the equipment appropriately. For instance, if the existing water heater is rated in EF and the new water is rated in UEF either software can convert and still make the correct calculations. Just be sure to accurately record the efficiency of the water heaters (both existing and new) using the proper rating and the software will be able to do the rest. Snugg Pro has launched the new DOE UEF for water heating equipment. The new UEF rating will show on the Snugg Pro app along with the old EF rating to keep use simple for contractors. While using the app you don't need to convert the old EF to the new UEF, just use the toggle buttons to indicate which factor that you are using. Then, enter the EF from the old water heater on the base and leave the improved UEF blank if you have not chosen a new model and wish to use the new rating. In addition, efficiency and performance for ENERGY STAR certified water heating equipment may be evaluated using two different methods. A water heater can be certified as ENERGY STAR by meeting EF, Standby Loss, and/or Thermal Efficiency criteria or by meeting UEF criteria. 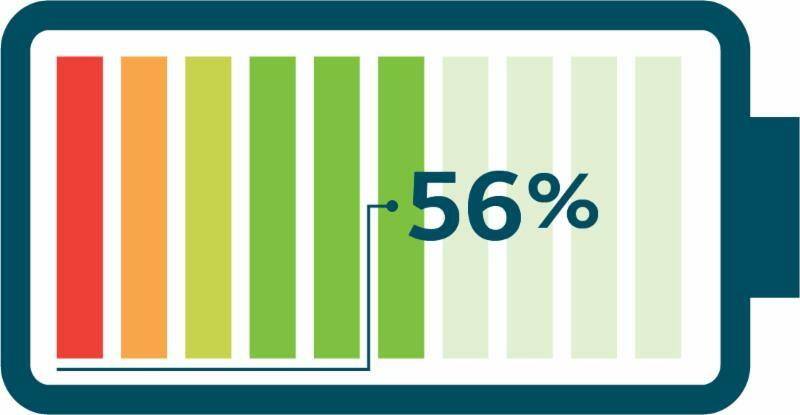 Although these performance metrics are different, certification as ENERGY STAR by either method requires equivalent efficiency. Consumers should not directly compare EF values to UEF values. Updated Incentive Calculators are available on the contractor website to reflect the latest updates for 2018. Please make sure you are implementing the latest calculators with your sales/processing staff to ensure accuracy. To ensure that ineligible projects do not tie up reserved incentive funds, the program is now instituting a 90-day project cancellation policy. If a project has not been completed within 90 days from the project reservation date, the project is subject to cancellation by the program. Participating Contractors at risk of getting their projects cancelled will be notified well ahead of time so that they are able to take action to prevent this. Please contact your Account Manager if you have any questions or concerns about any at-risk projects. The County of Los Angeles/Southern California Regional Energy Network (SoCalREN) Energy Upgrade CaliforniaHome Upgrade Program Contractor Portal is now open for you to create new project reservations. This is for customers in LA County who receive service from both SCE and SoCalGas. Updated program documents are available for download on the Program Resources page. Help avoid sticker shock with estimated monthly payment options. Did you know 75% of energy efficiency projects over $10,000 are completed with some type of financing? Just like a mortgage or car payment, financed monthly payment options help bigger purchases seem more accessible. With state-sponsored Residential Energy Efficiency Loan (REEL) financing, customers can finance 100% of their project costs. This enables contractors to provide lower estimated monthly payment options. REEL lenders provide estimated online payment calculators and 24-hour credit approval, enabling projects to get started quickly.